Welcome to Derick Hahn DDS Family Dentistry! 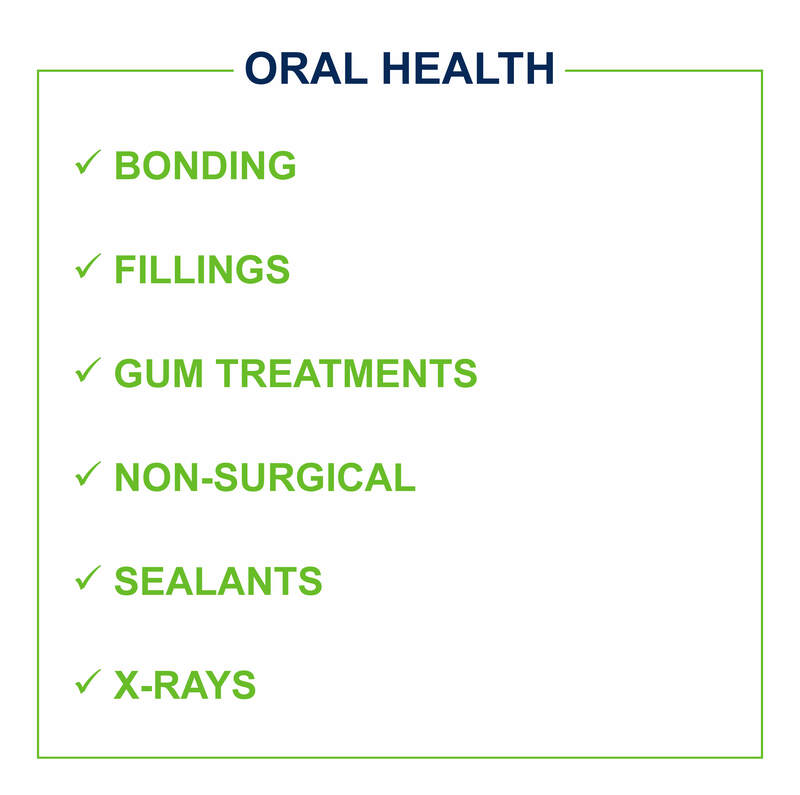 By actively preventing disease and decay through regular home care, professional dental cleanings and regular exams, we’ll partner with you to maintain your healthy, beautiful smile. 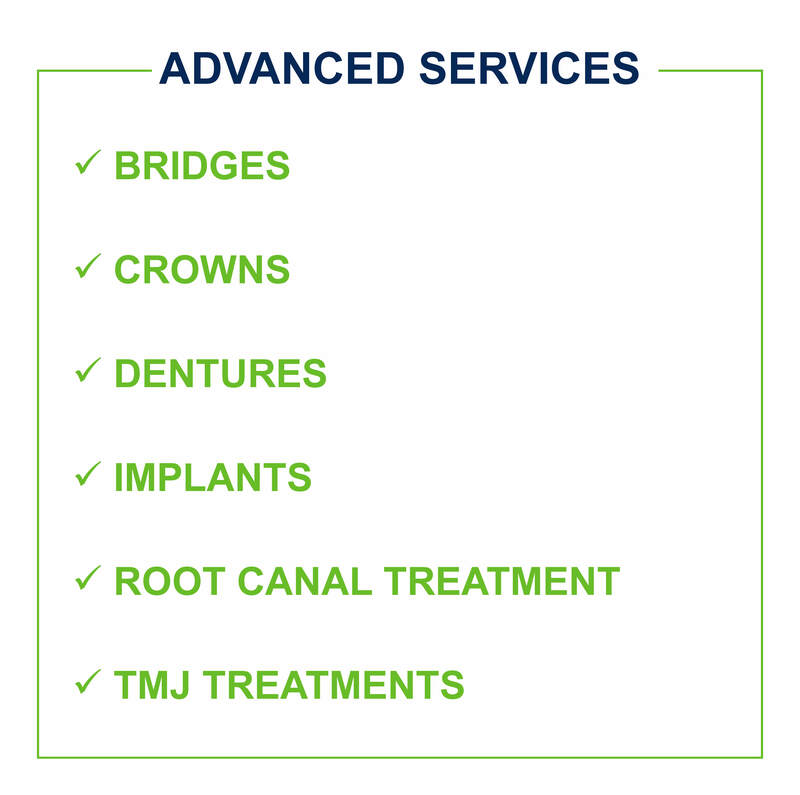 We offer a wide variety of cosmetic options. 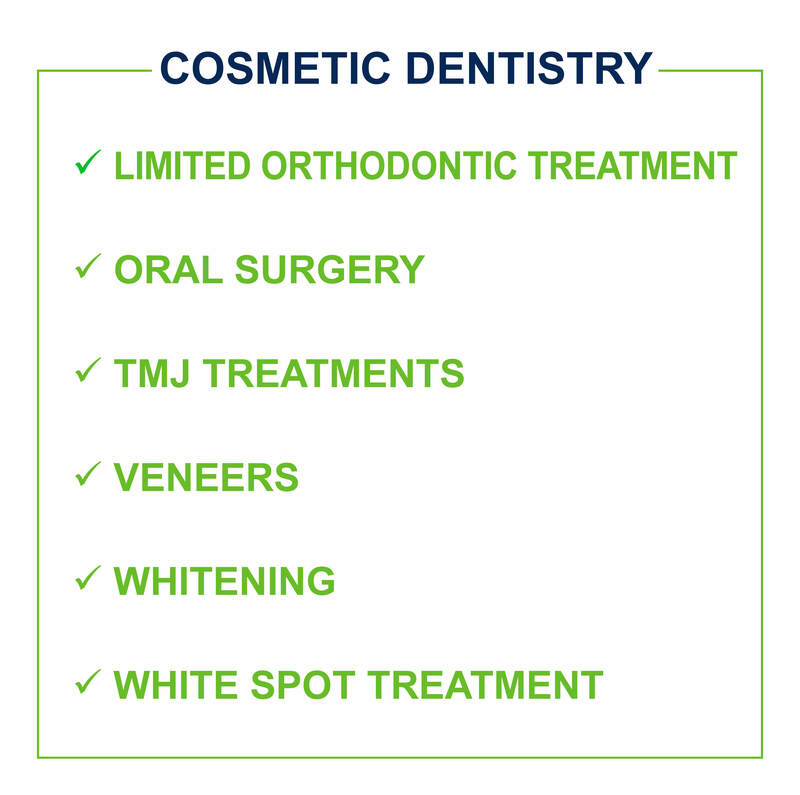 Some of these options are whitening, white spot treatment, veneers, recontouring of the shape of the teeth, white composite resin fillings, and all ceramic/porcelain crowns.